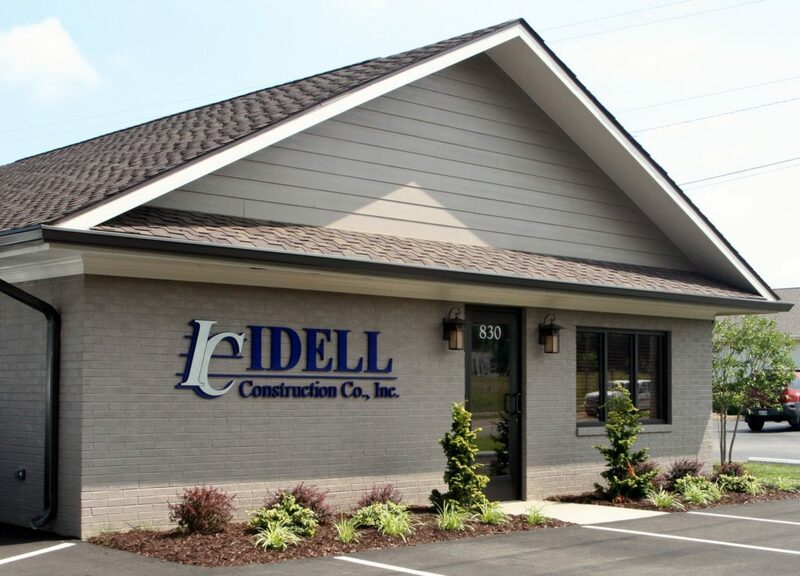 Idell Construction Co. Inc. is locally owned and operated business in Greeneville Tennessee since 1987. 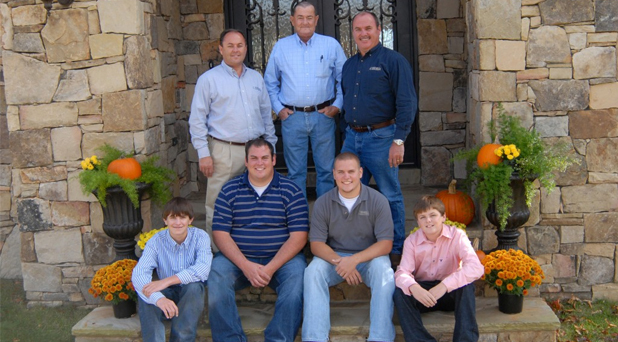 This company has had the privilege to work solely in the Greeneville area for the past seven years. The owners who are from Greene County and maintain the highest level of integrity would like to continue to pursue their goals/dreams which are to stay and help make this community grow into a town that will make everybody proud to be a part of. From the planning process of a project just being considered to the renovation of a 100 year old landmark, Idell Construction has the capabilities to do the job. During the preliminary design and budgeting phase, Idell Construction can provide alternative ideas in design or building systems to prevent over-designing a project and keep the project within budget. Idell Construction will work closely with the owner and architect to review all building systems to keep the project within budget without disturbing the project’s function or owner’s motive. We have extensive experience interfacing with several area Building Code Departments and Board of Zoning Appeals on a formal and informal basis. We can evaluate code requirements before design is complete to prevent any hidden costs or delays. Idell Construction tightly manages the bidding process from subcontractors and suppliers to insure timely and competitive pricing. We have considerable experience with compressed construction schedules and thrive on making a project happen for an owner. If it can be done, we’ll do it. Idell Construction maintains formal safety programs that include on-site inspections for all trades, safety meetings, input from our insurance carrier, and inspection by outside safety agencies. Safety is our single most important priority. Idell Construction thoroughly pre-qualifies only those subcontractors who share our vision for building a quality product. We search out subcontractors interested in doing the job right the first time. Subcontractors also search out Idell Construction for the very same reason! Field inspections are made at regular intervals by the superintendent, project manager, and project executive to highlight any areas which do not meet specified quality. We take pride in “putting ourselves in the owner’s shoes” and reviewing each piece of the project on a personal level. We approach each project with pride and want to be proud of what we have built. All personnel from the project executive to the field personnel know that our continued success is dependent upon delivering a project that exceeds the expectations of the owner. Did you know that Idell Construction can build you a custom home in East Tennessee? Contact Us now for more information. We can build your dream home no matter what the size. The homes below are recent developments. You define it and we can build it. Available residential real estate for sale. Copyright © 2017 | Idell Construction Co., Inc. All rights reserved.